When Ms. Day is faced with what seems like an insurmountable struggle, she doesn't get discouraged. Instead, she just runs away to an alpaca farm. Even though they aren't as magical as unicorns (you know, with the life-giving blood and all), alpacas still have some pretty cool powers of their own. The creatures' floppy hairdos and precocious faces bring smiles to all who cross their paths, their fluffy coats provide warmth and comfort to everyone who snuggles in close, and their general peaceful demeanors puts folks at ease. After Ms. Day frolics around a cheerful alpaca farm for an afternoon or so, she feels like she can conquer anything! 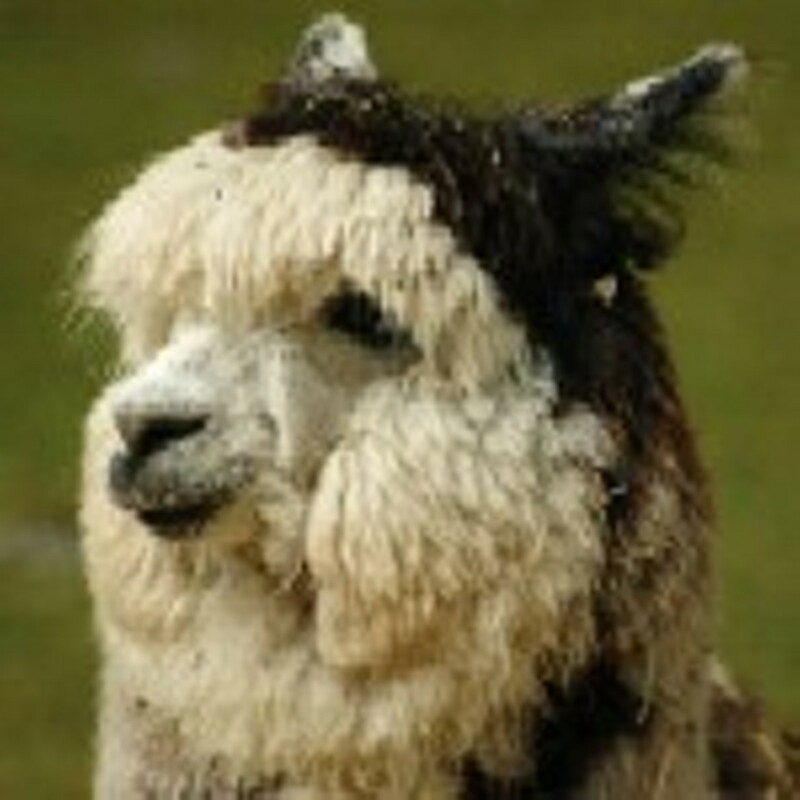 Test out the enchanting power of the alpaca for yourself at Big River Alpacas (7820 Riverview Road, Dittmer; 636-452-3436 or www.alpacanation.com/bigriveralpacas.asp). This farm celebrates National Alpaca Farm Days (as do other local farms; visit www.nationalalpacafarmdays.com to see them all) with an open-house event held from noon to 4 p.m. During that time you can feed alpacas, pet alpacas, take pictures of alpacas, learn about alpacas and experience a lot of mirth and merriment thanks to alpacas. Admission to the festivities is free, but you might want to have cash on hand to purchase some alpaca products in order to bring a bit of the magic home.